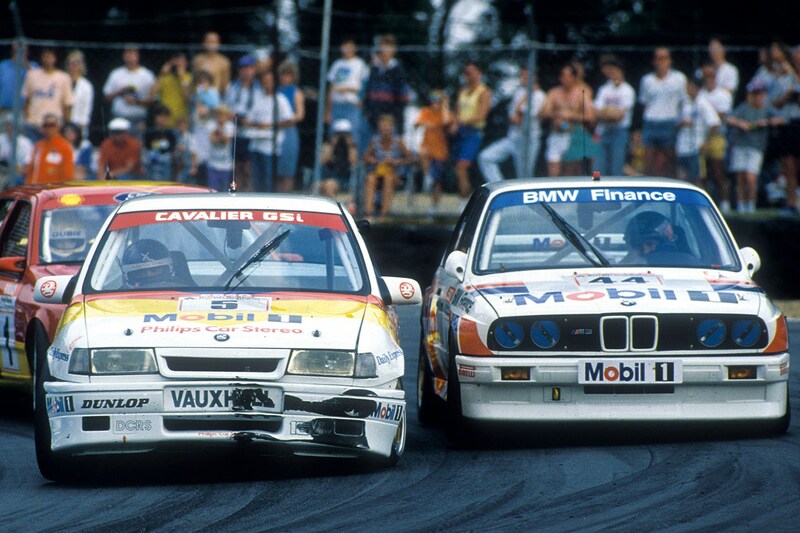 Racing improves the breed, but for these generally rubbish road cars it was more like witchcraft. A lumpen cross-breed with the Mitsubishi Carisma of all things, the S40 was dull, unless it was in T4 guise, when it became scary and dull. 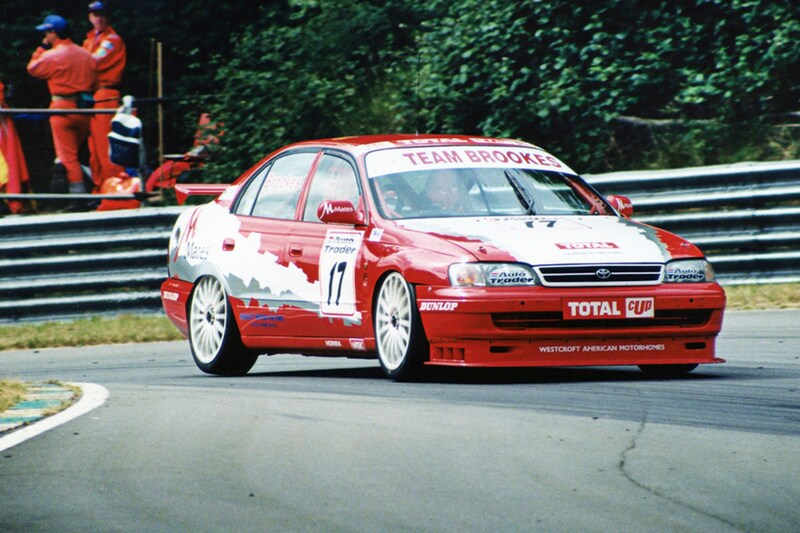 Yet it won the 1998 BTCC title thanks to some Tom Walkinshaw magic. Lacked the ironic cool of the 850 wagons though. The last mid-sized Renault that was any cop? Probably the 12, which they stopped selling here in 1978. The first Laguna was a flair-free zone during Renault’s very mixed ’90s era, but once Williams worked their magic and handed it to the laconic Alain Menu, it became a champion. It’s easy to laugh at the Dolly, so let’s do that. 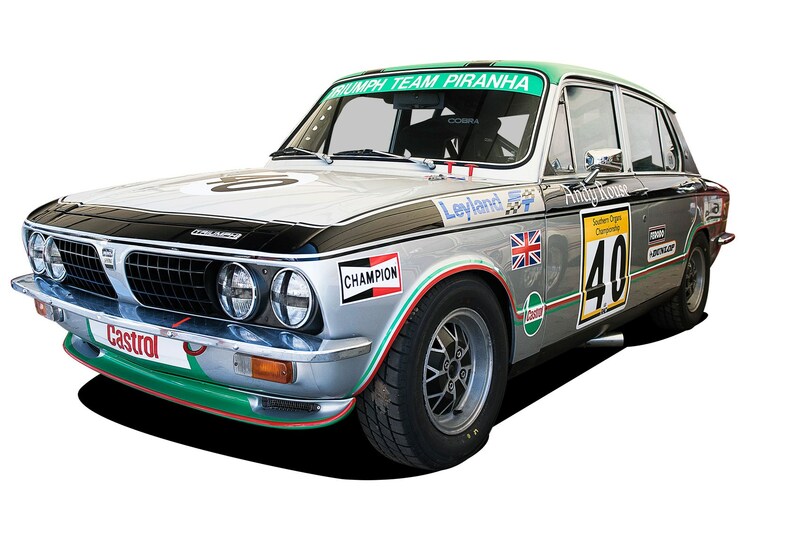 The racecar was fitted with twin ignition packs in case one of them failed, which tells you everything you need to know about BL products of the period and the contrastingly high standards of 1975 BTCC champion Andy Rouse. There’s a corner of the CAR office that has a soft spot for the Xedos, but it’s a very small corner. 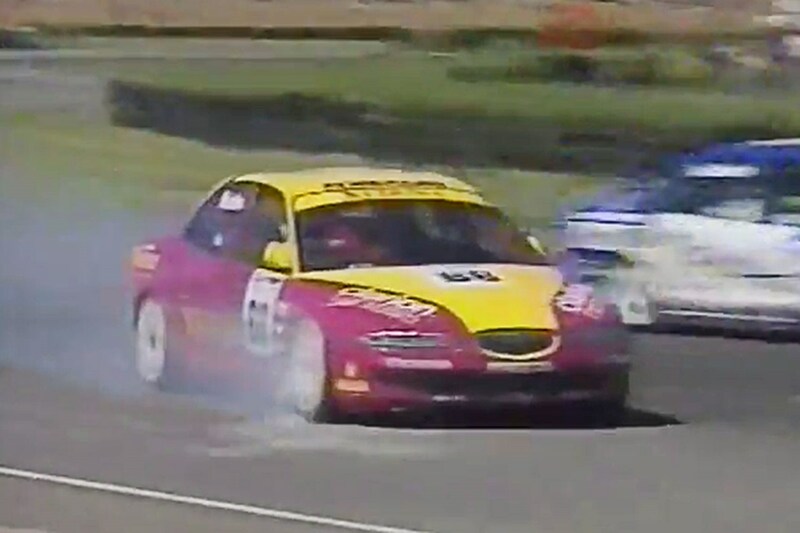 Mazda’s forgotten saloon had a weird name (K-see-dos apparently) and made a weird-looking Touring Car too. Two eighth-place finishes is still more success than the road car ever saw. If failure in the showroom is inversely proportional to success on the track, it would explain the Chevy Cruze’s 2010 BTCC title and third place the following year. 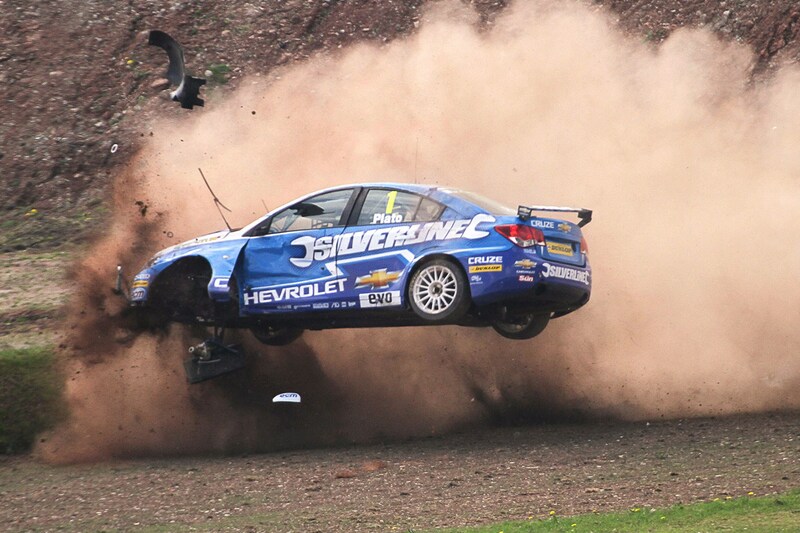 Jason Plato’s big shunt at Donington Park in 2011 made the Cruze briefly cool. But only until it stopped being upside down. 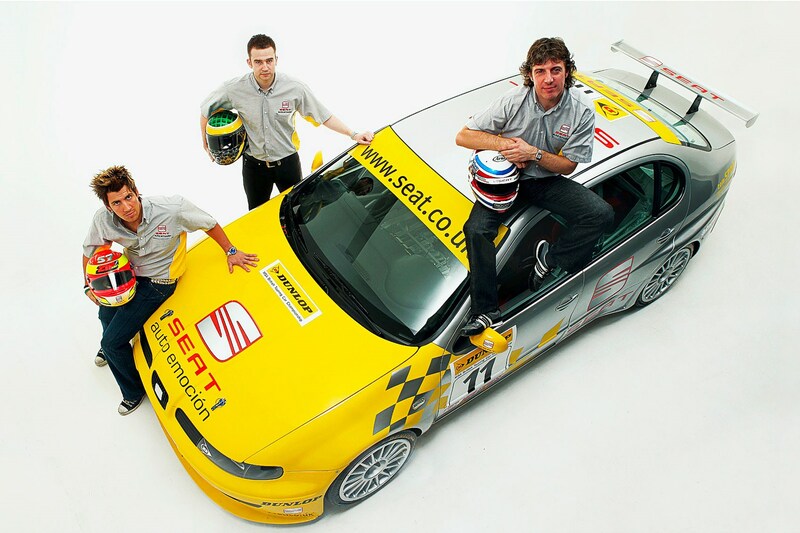 If you’re a car manufacturer and thinking of making a Touring Car, don’t employ Plato as one of your drivers. 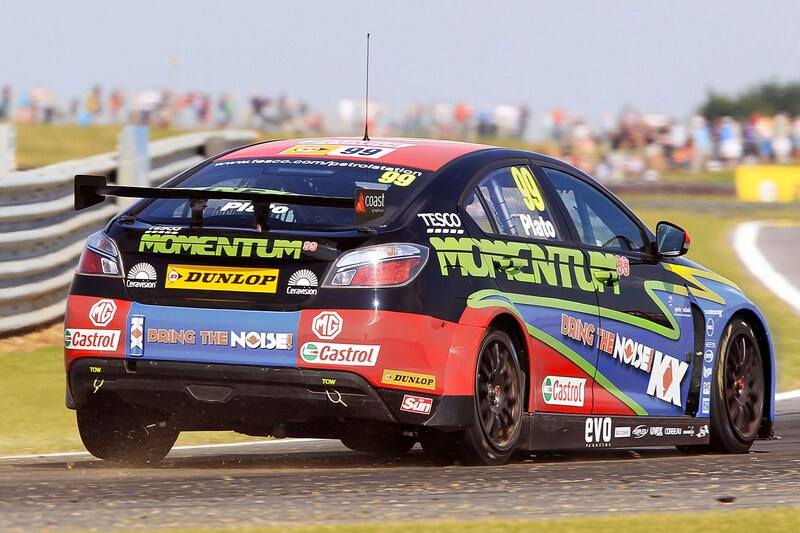 His second of three appearances here indicates the presence of another duffer – the MG6 – that he drove to two third places (2012, 2013) and a second (2014) in the final standings. 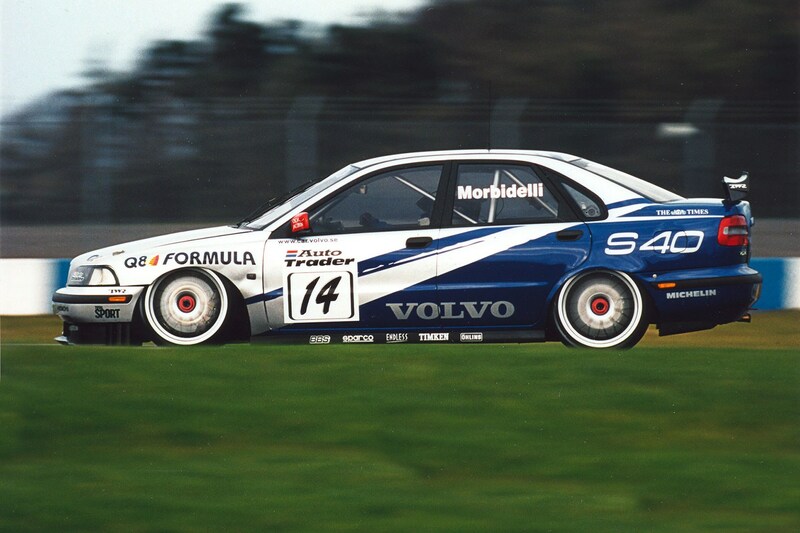 The Cavalier GSi won the 1995 BTCC title, due in part to its sparkling 2.0-litre 16-valve unit. It was the only asset to come from the road car, which in standard form combined under-cooked suspension with a wobbly body, plus a worrying propensity to drive slowly in seedy areas. 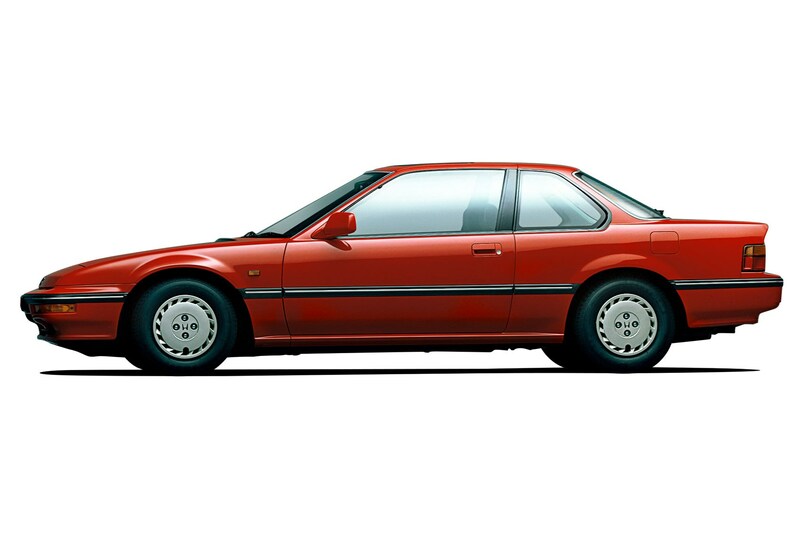 There were some cool cars running in the 1988 BTCC, but the Prelude wasn’t one of them. Our own Setright was a fan, but four-wheel steering is an unnecessary complication for racing. No doubt LJK would be revolving in his grave in the opposite direction at the thought of it making this list. The first Seat Leon was a cool Golf alternative with the best bits from the Volkswagen parts jumble. The Toledo was a crude attempt to saloonify it, which was about as successful as all other previous attempts in automotive history. And guess who drove one? Yep – Mr Potato again. 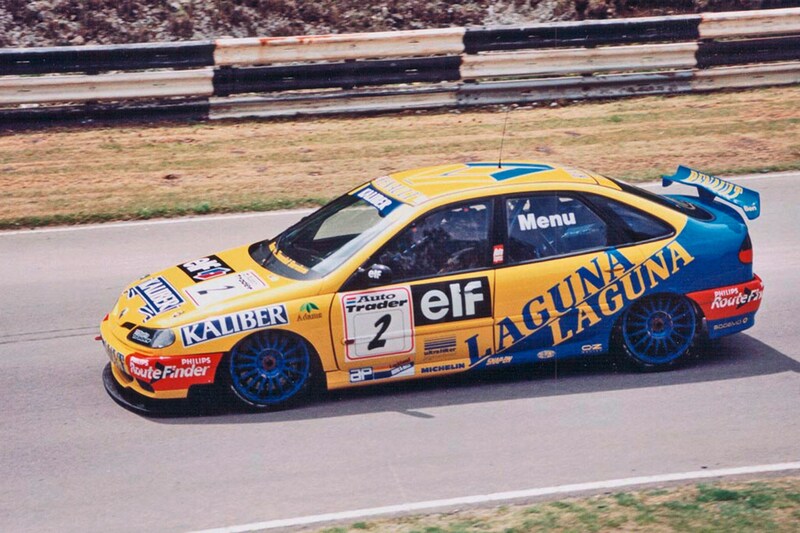 A flashy paint job couldn’t make the Carina E look cool, even if one did take Julian Bailey to third place in the 1993 championship. The ‘E’ stands for Europe, although it could just as easily denote the recommended pharmaceutical should you be forced to drive one.